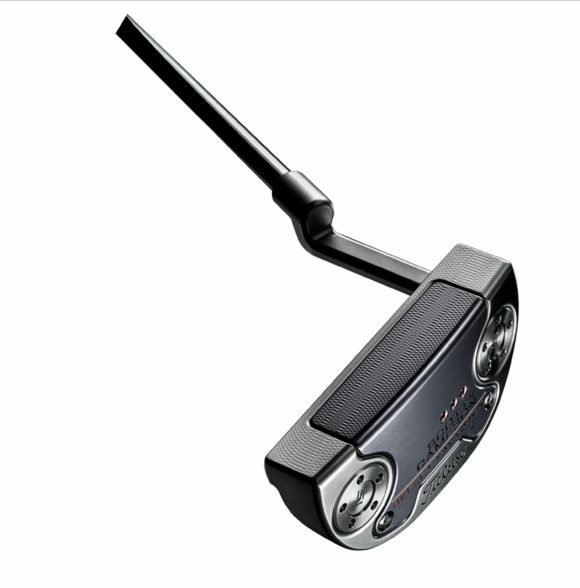 Scotty Cameron has added two new mid-mallet models to his stunning line of Select putters, the Select Fastback 2 and Select Squareback 1. Developed through feedback from the game’s best players, these new models adopt the Select line’s tour-proven multi-material construction with a precision milled, MOI-enhancing 6061 aircraft aluminium face-sole component expertly designed into the 303 stainless steel putter head. The new models provide additional mid-mallet options for players seeking Scotty’s popular Fastback and Squareback head styles with specific neck configurations and performance characteristics, all of which in a stereotypically sleek Scotty Cameron package. 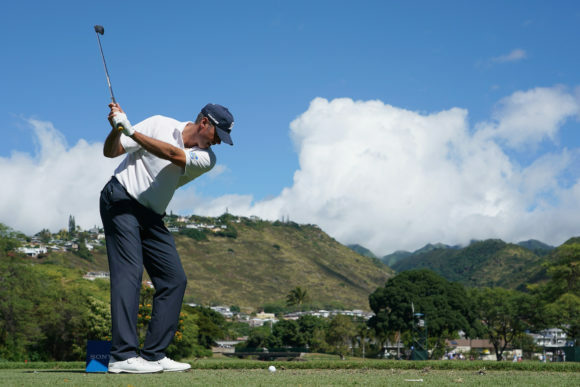 Following the introduction of the 2018 Select Fastback model, tour pros immediately asked Scotty for one option, a plumbing neck. The familiar, confidence-inspiring setup, which provides one shaft of offset, has been incorporated into this rounded mid-mallet. 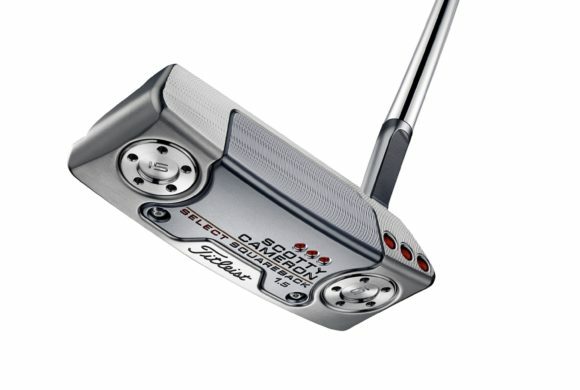 • REVIEW - Scotty Cameron Select range "makes you want to practice"
Scotty’s new Squareback 1.5 incorporates a new mini-slant neck that further squares off the overall shape and look at address for the player seeking clean, distinct visual cues. Additionally, the draft angle has been updated to accommodate the new neck, which also produces slightly more toe flow than its mid-bend counterpart, the Select Squareback. 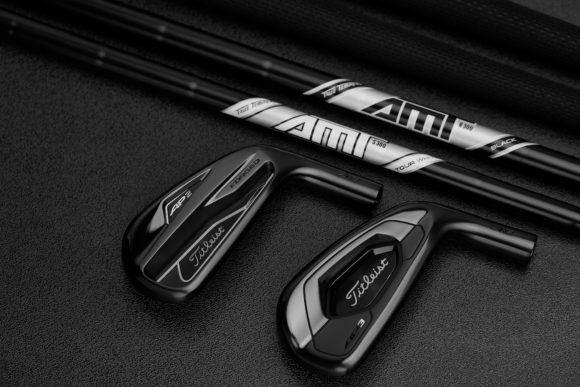 “Extending the Select line was all about taking the feedback we got from players and incorporating it into new offerings. Shortly after we introduced the 2018 Fastback and Squareback models on tour, players began asking for them with prototype necks,” explained Scotty. 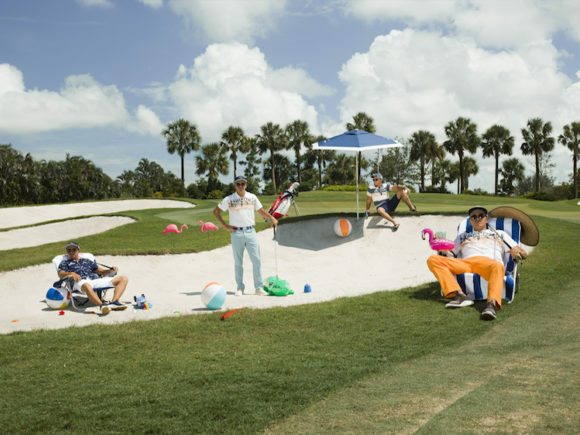 Originally published on bunkered on Tue, 15 Jan 2019 10:09:00 +0000.